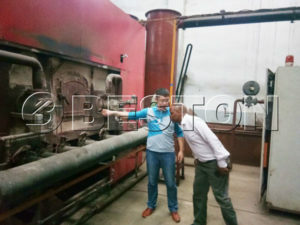 As a professional carbonization machine manufacturer in China, our company offers different models of carbonization equipment with good quality,first-class after-sales service and competitive price. 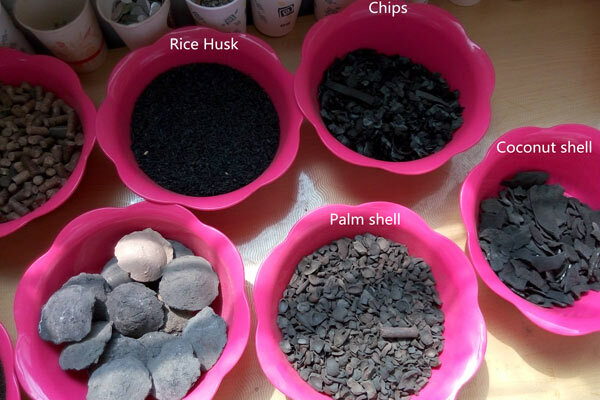 The raw materials are sawdust, crop straws, rice husks, bamboo shavings, pine wood, willow wood, bamboo etc, and the final product is artificial carbon, which owns fixed higher carbon content (about 90%). 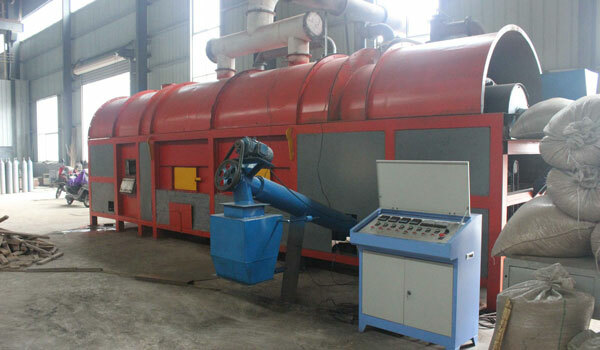 Our carbonization machine adopts one fire two step method, which is unique in the world. At present there is no other technology equipment could be mentioned with us in the same breath. 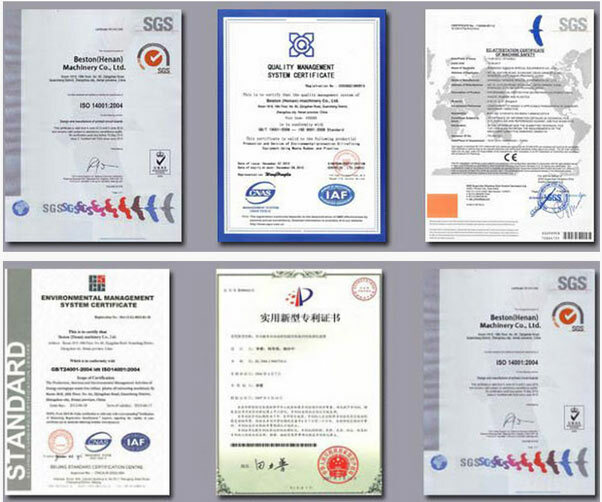 The machine adopts the design of double layer and multi passage. It is mainly composed of drier, carbonizing machine and other auxiliary equipments. And double-layer design makes the lower part of the machine contact the hot air as much as possible, so this design is helpful to raise the heat utilization efficiency from the beginning. 1. Energy-saving . It can achieve self-sufficient, and cost less fuel. 2. Environmental-protecting . During the whole process, there will produce no pollution.